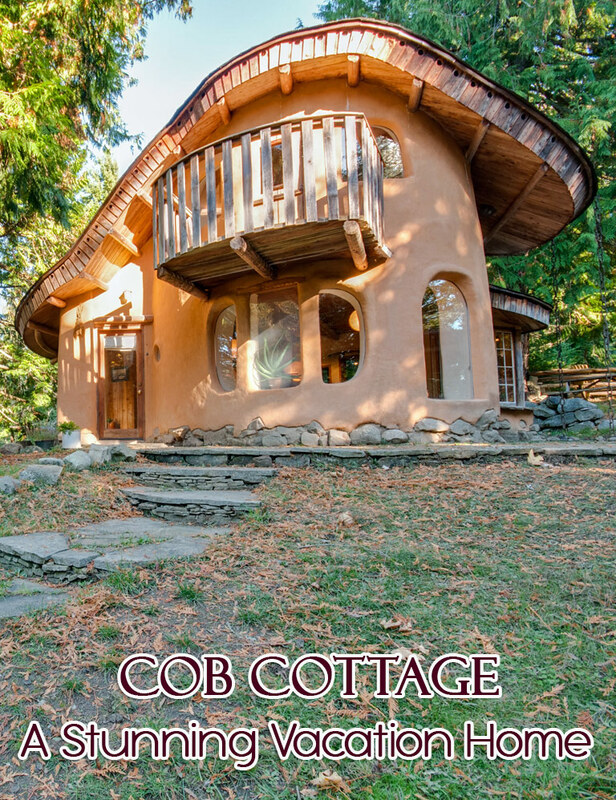 Nature lovers who are looking for a sustainable vacation home must check out this adorable Cob Cottage on Mayne Island, British Columbia. 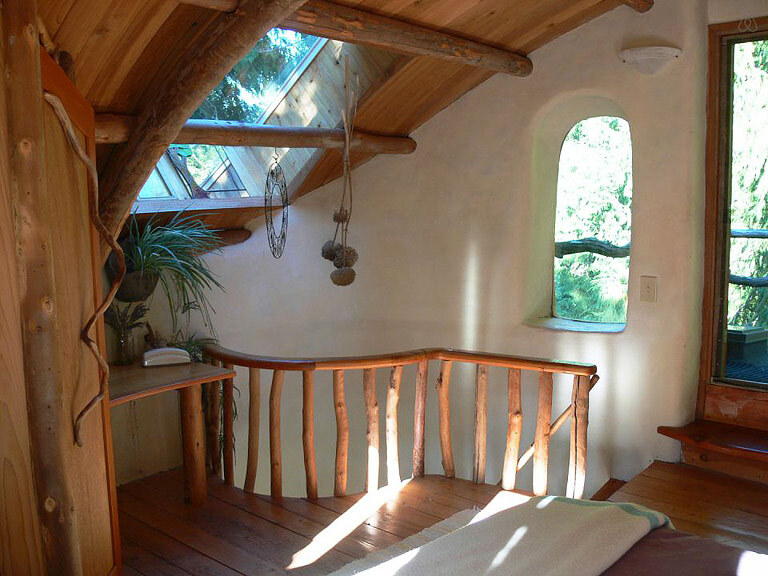 The mushroom-shaped natural habitat was built in 1999 by CobWorks and the Cob Cottage Company. 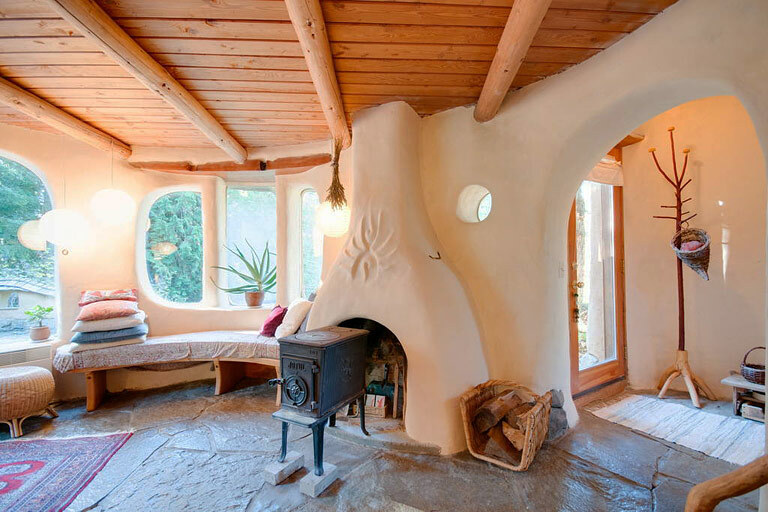 It is the Canada’s first fully-permitted cob house. 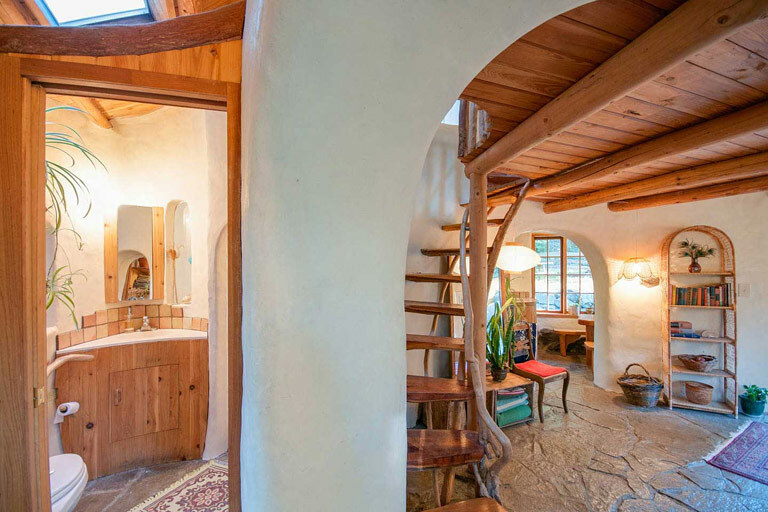 This two-story house is made completely out of cob walls. 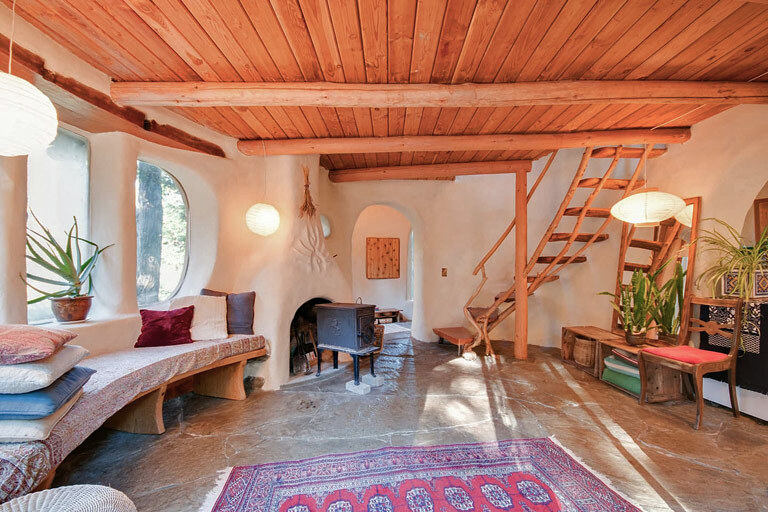 Living room features bright lime plaster and includes ample windows to bring in natural daylight. 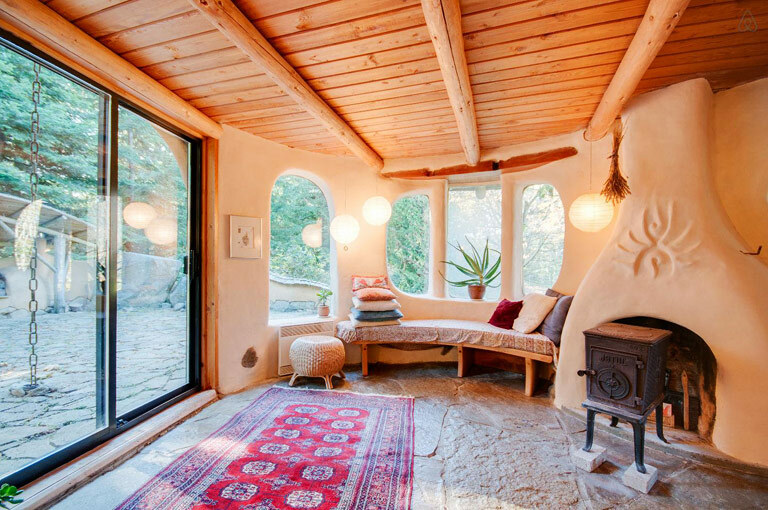 There is also a fireplace to keep you warm during cold evenings. 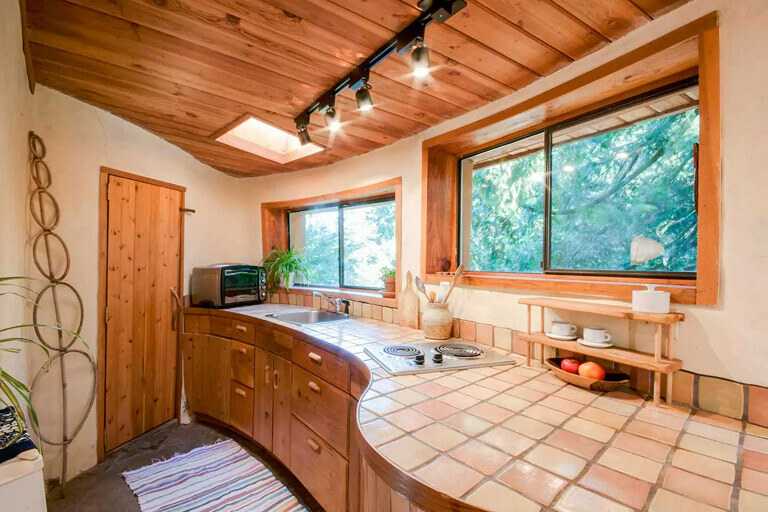 The kitchen consists of a curvy tiled countertop and also has a small dining nook for two. 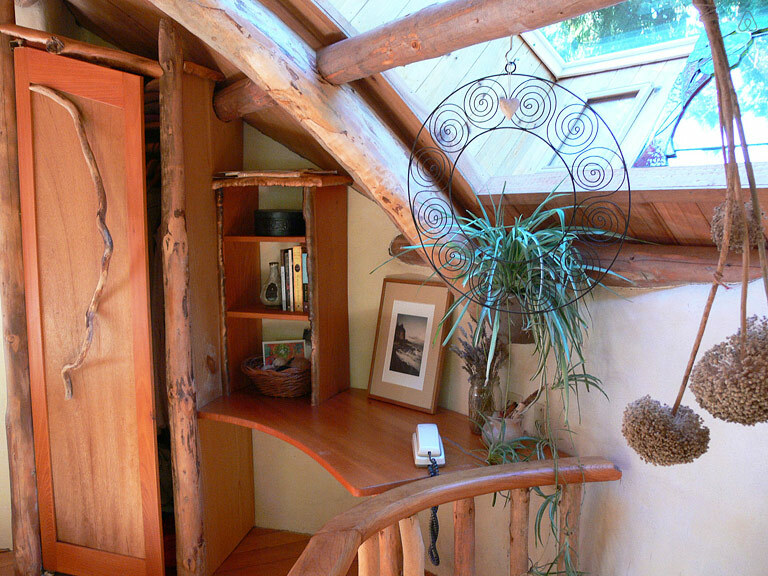 The staircase leads you to bedrooms on upper floor. 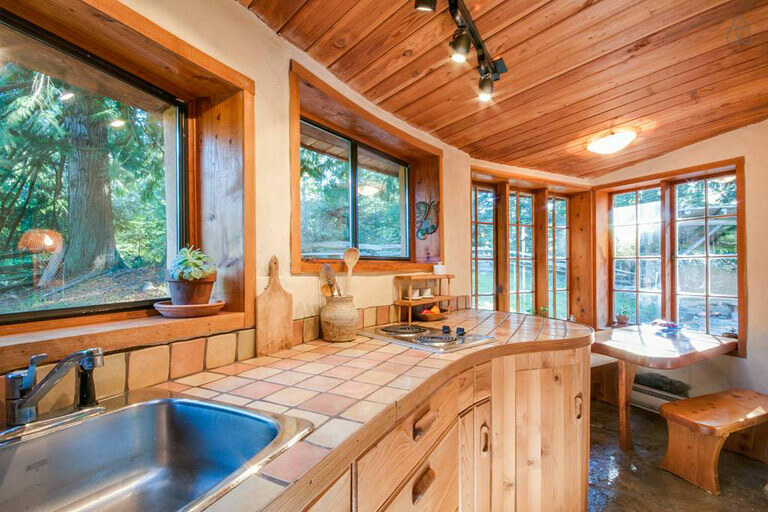 Adjacent to the patio, you can find a sheltered cob bench and an outdoor oven for preparing meals outside during a summery evening. 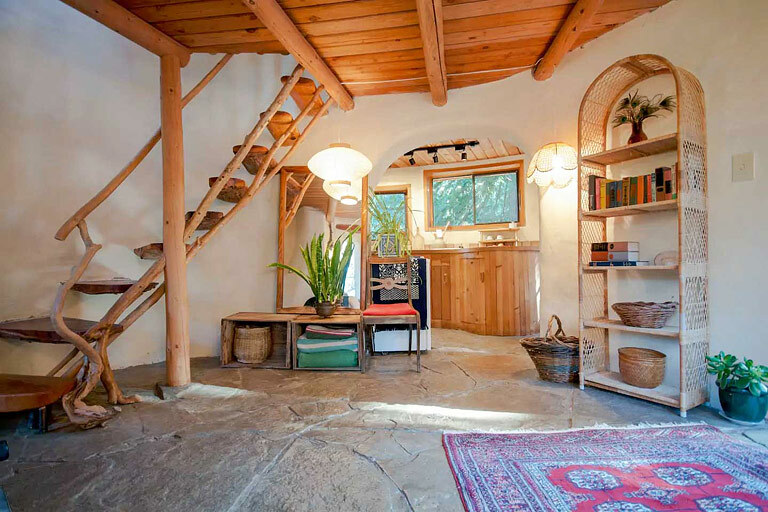 Hence, this retro cob house is loaded with all modern amenities. 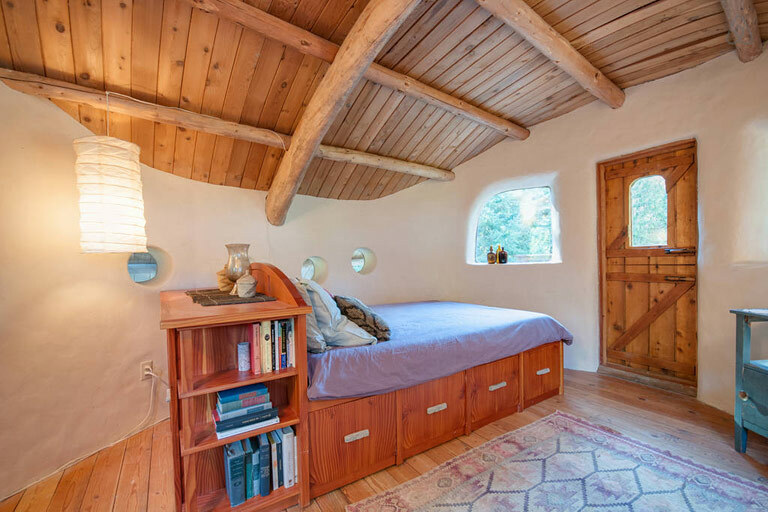 Plus, it is only minutes away from a sheep pasture, private vineyard, and also just a short walk to a nearby beach and ferry terminal. 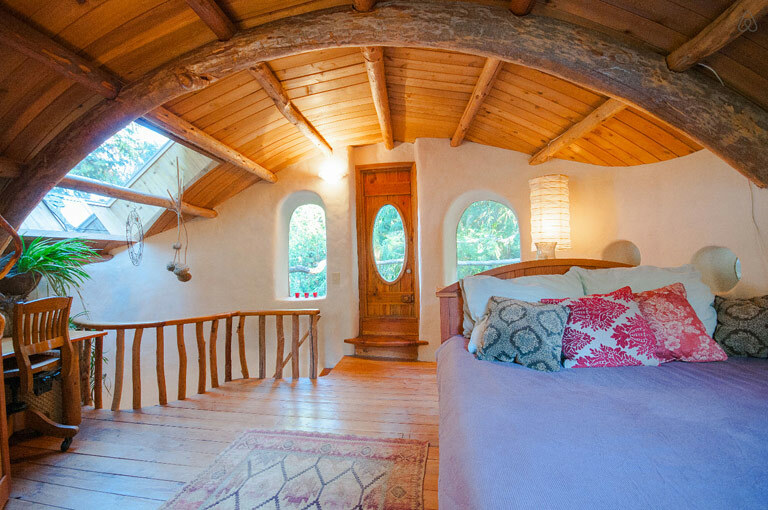 Cob Cottage is a stunning vacation home that seems to be coming straight out of a fairy tale, or you can also refer it to be a small slice of heaven. 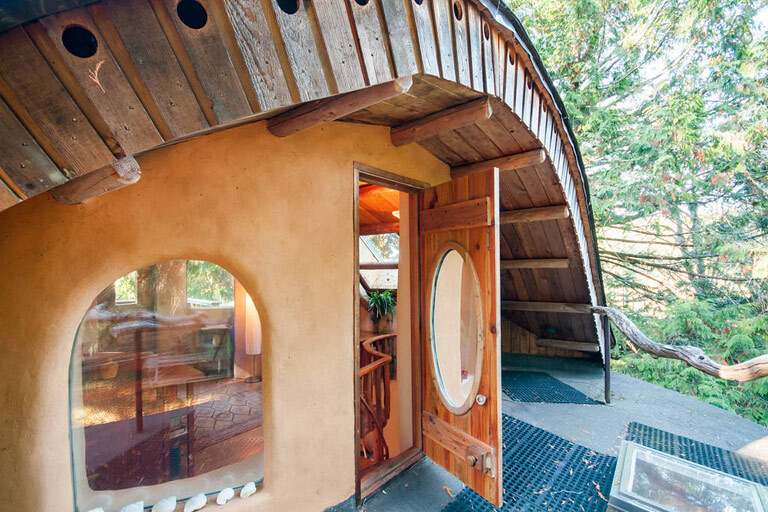 It reminds us of another eco-conscious, hobbit-style cob house by Michael Buck. 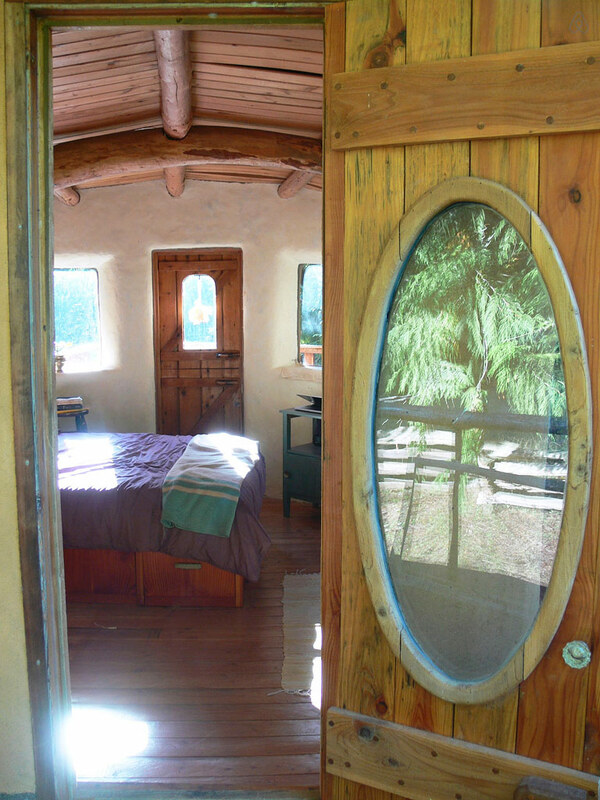 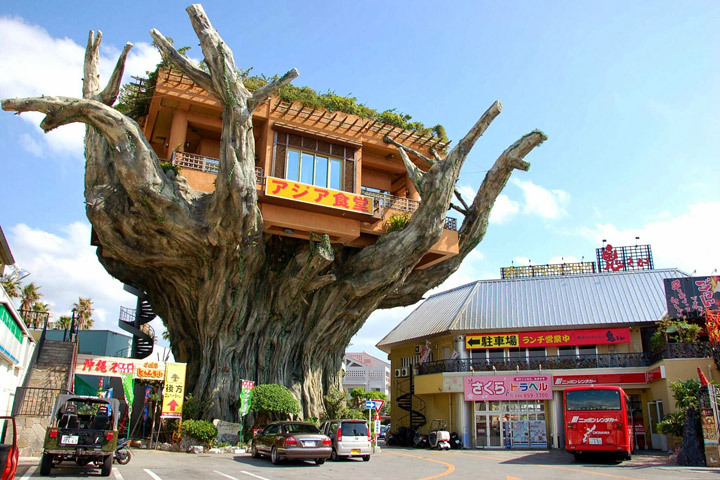 It also offers a great way to live naturally with no negative impact on environment. 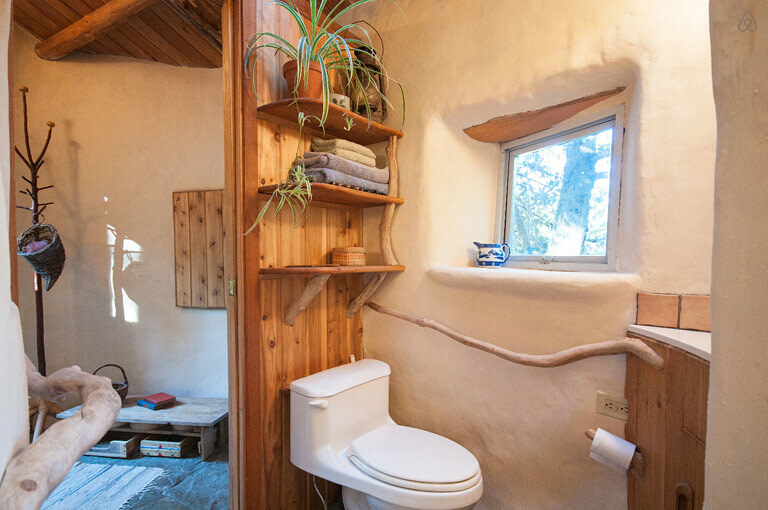 Such eco-friendly houses are the living proof that there are some people that are willing to go back to basics for a peaceful and sustainable life. 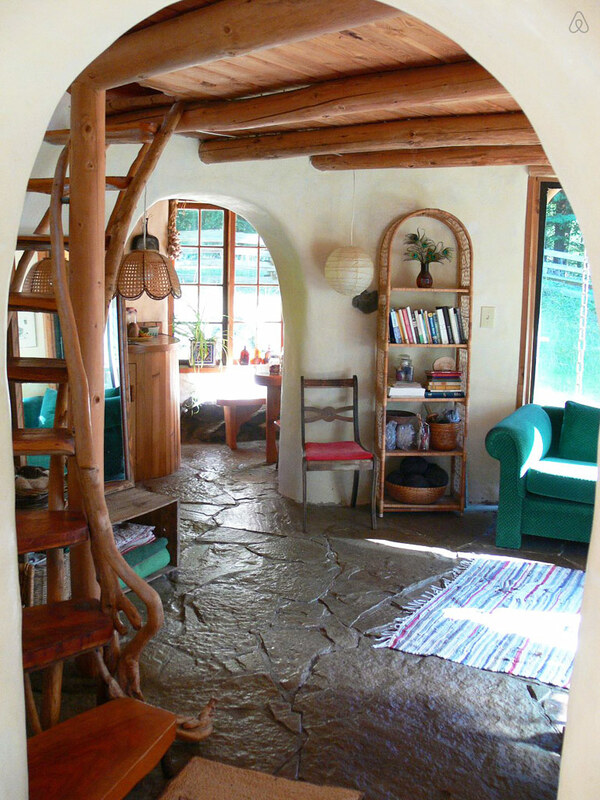 Coming back to the Cob Cottage. 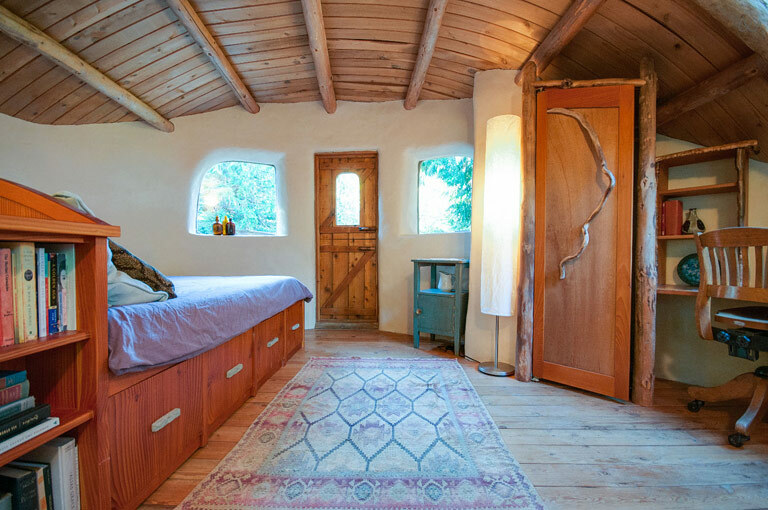 You can book this sustainable living space from Airbnb for $112 per night, and experience living in a fully natural habitat. 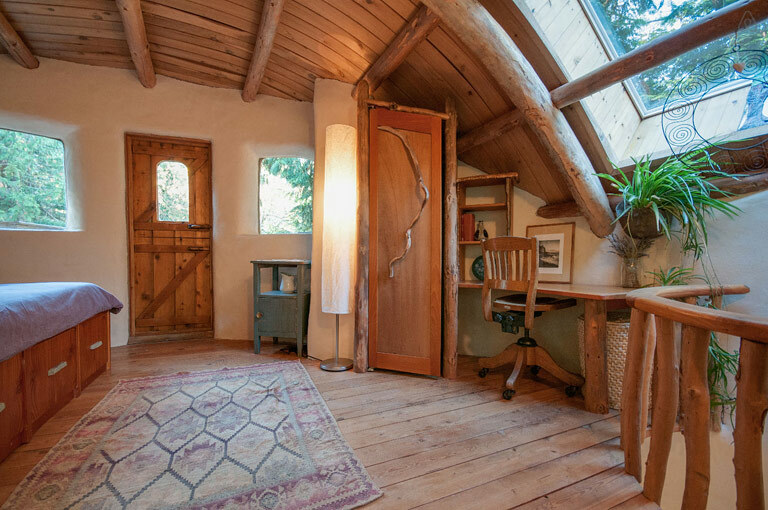 According to Airbnb, this unusual cob house on Mayne Island is ranked the fourth most desirable accommodation out of two million available on the site. 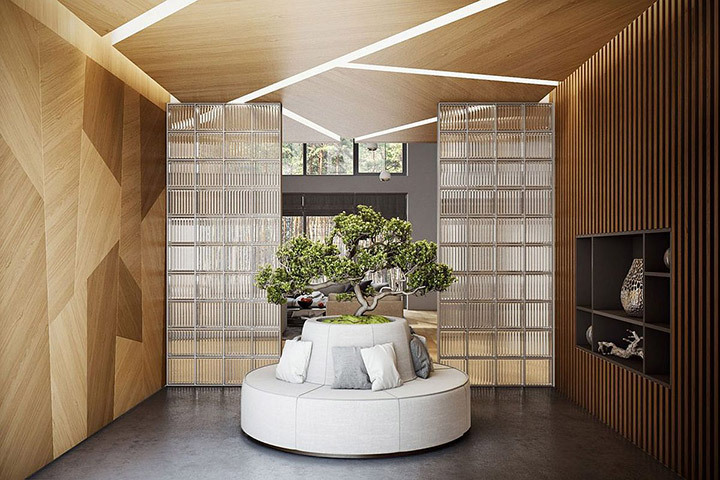 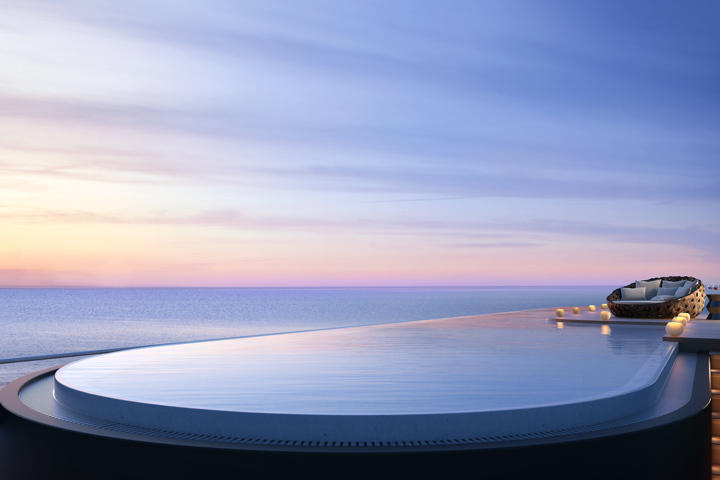 This shows that the vacation home is so desirable that people from all around the globe are wiling to spend their holidays in this amazing getaway.